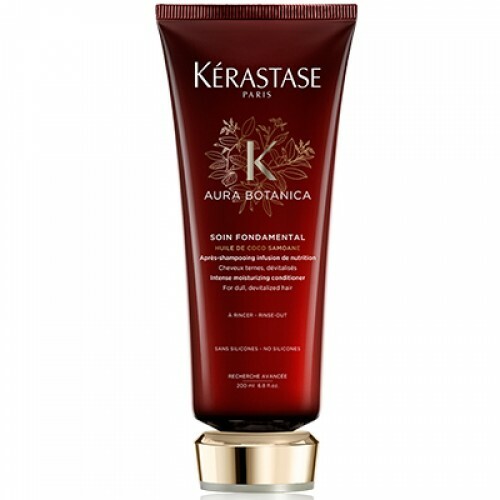 Dull, limp hair? 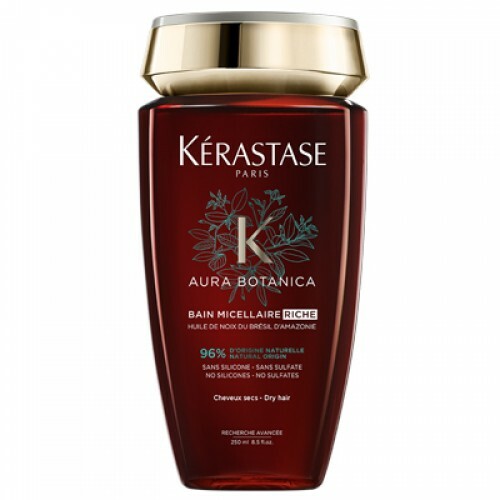 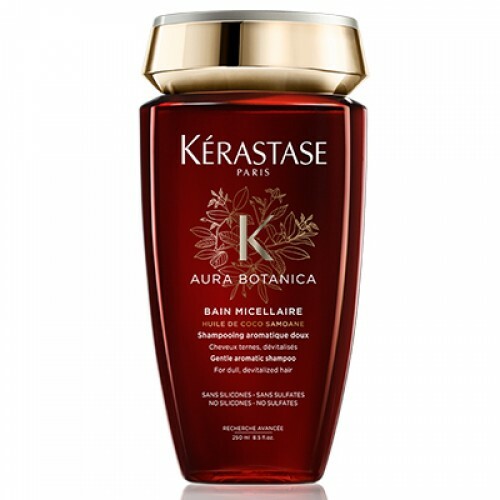 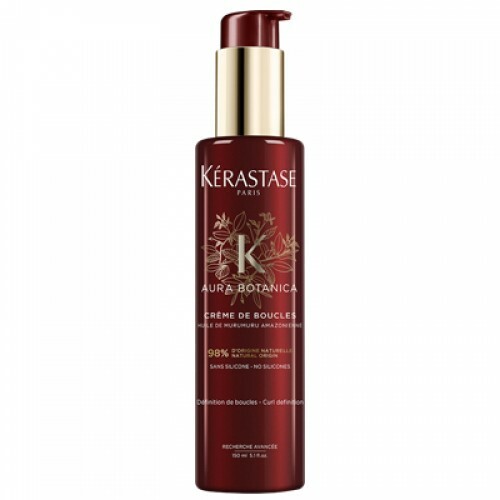 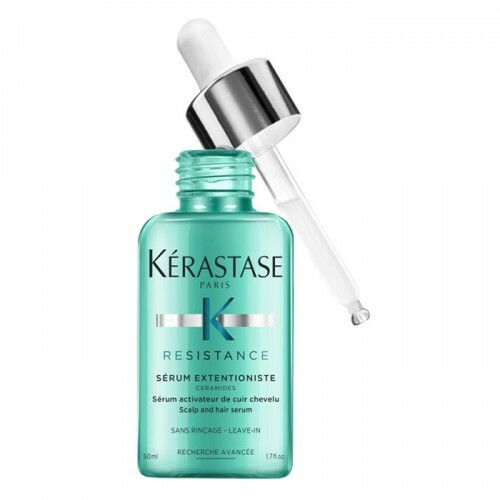 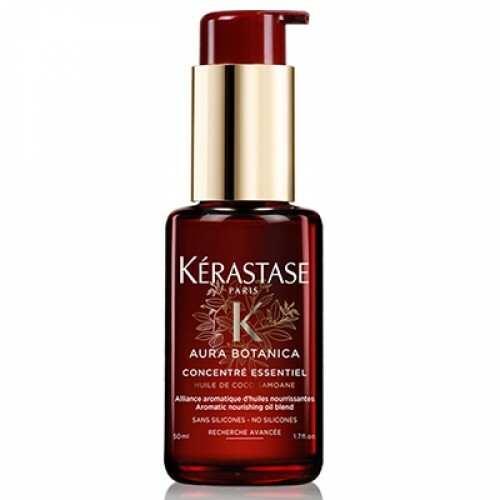 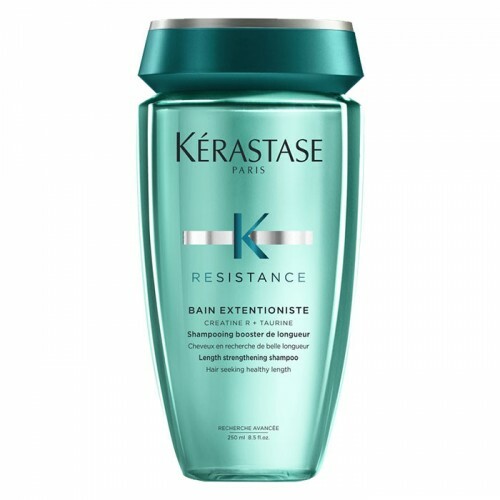 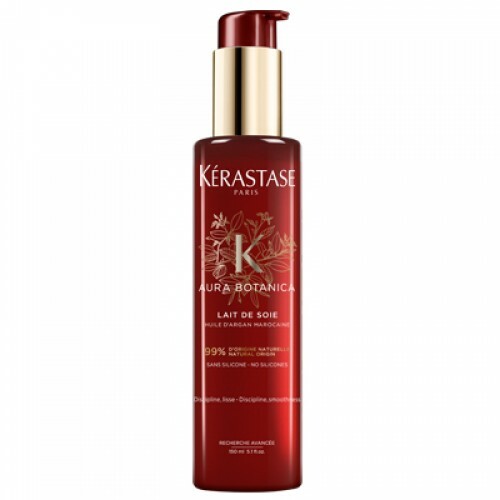 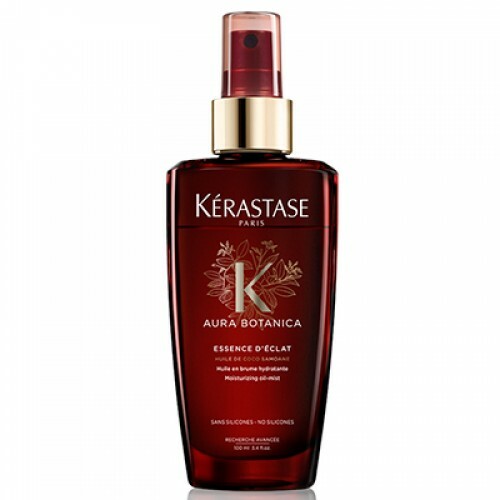 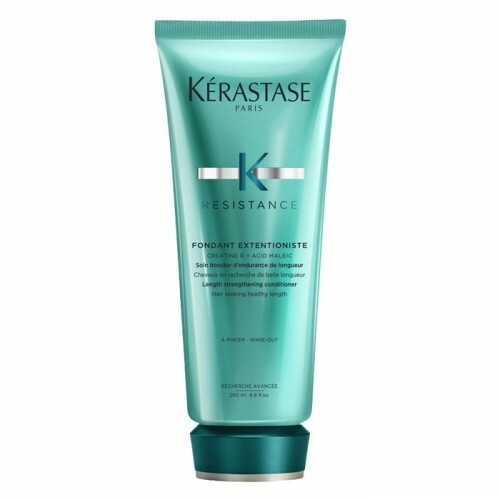 Treat it to the texturising mist of Kérastase Aura Botanica Eau de Vagues. 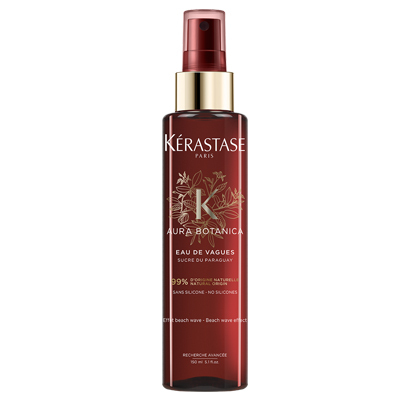 Protect each strand against heat styling and bolster your tresses with nourishing aloe, for that straight-off-the-beach look. 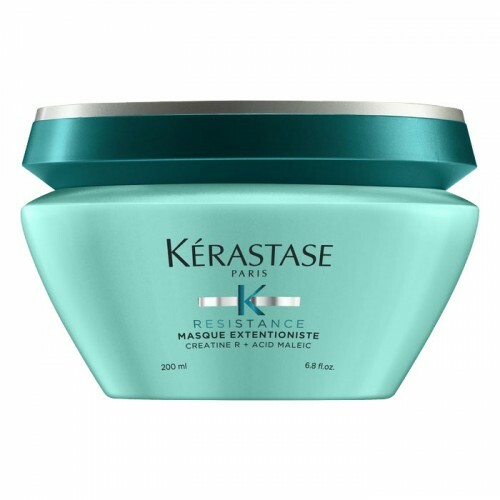 Blowdry or diffuse for more robust waves.